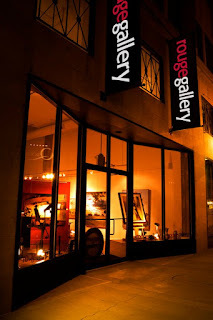 Linny D. Vine paintings at Rouge Gallery in Saskatoon, SASK Canada! 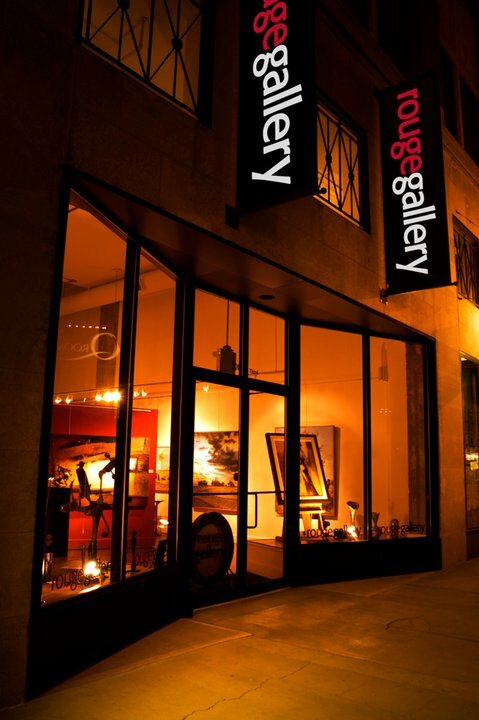 are now available at Rouge Gallery, Saskatoon SASK Canada! 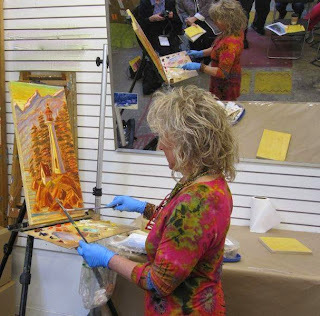 Visit this beautiful gallery and Linnyland when you're in Saskatoon! "Scenic Lookout Viewpoints" that one thinks one must spot at "sometime". Well, sometime turned into that day. it became "the spot" for painting. 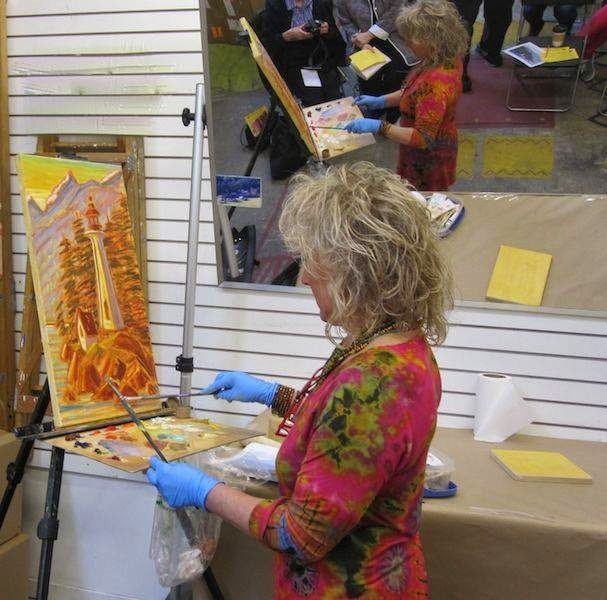 went the easel, the paint bag and the painter. but at the painter on the other side of the fence. with so many onlookers looking on! to High Rock Park, Esquimalt BC. were in full bloom for the celebration!